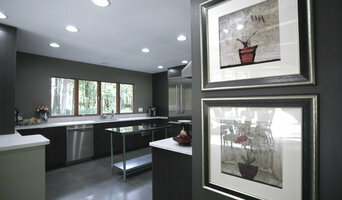 Siegel Design Center, Remodeling & Design offers kitchen and bathroom design and remodeling services. We also specialize in room additions, basements, fireplaces, porch roofs, decks and more! 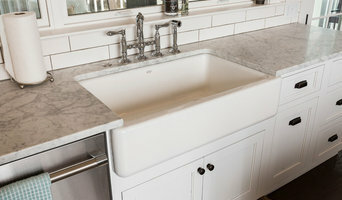 We also sell semi-custom cabinetry (Waypoint Living Spaces and Wellborn), tile, backsplash, flooring and cabinet hardware! 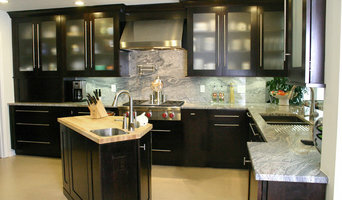 Stop by our showroom and let us help you with your next remodeling project! Our customer base is mainly referrals and repeat customers. We also participate in one of the best remodeling trade shows each January at the Sharonville Convention Center. Siegel Design Center uses project management software to assist with project management and customer communication and our customers have access through our customer portal! Contact us to set up a free initial consultation! We look forward to working with you! If you enter the code “597E5” when you checkout, you will get 5% off your entire order! With over 15 years of experience, Biehl Brothers Contracting has been a leader in providing value added construction services to our customers by creating a successful partnership with them throughout and beyond the construction process. We offer complete general contracting services for every part of your home, from new home additions to complete kitchen and bath remodels. As a family owned and operated business, our Pledge is to establish lasting, personal relationships with our customers by exceeding their expectations and gaining their trust through being examples of faith and delivering exceptional performance through every member of our team. That’s The Biehl Brothers Way! We will be at the 2019 Greater Cincinnati Remodeling Expo - stop by! The Expo will be at the Sharonville Convention Center. on January 18-20 & 25-27. KBC Remodeling is a full-service design/build remodeling company that has been locally owned and family operated since 1987; specializing in room additions, kitchen, bathroom, and basement remodeling, as well as composite decks, screened porches and commercial remodeling. Founded in 1987, we are celebrating 31 years of successful projects with a team of skilled architects, carpenters and trade contractors. Ken Bryan, owner and President of Ken Bryan Construction, graduated from the Great Oaks Career Campus in 1982. From 1982 to February of 1987, Ken worked for a Western Hills custom builder, gaining hands-on experience and skills. 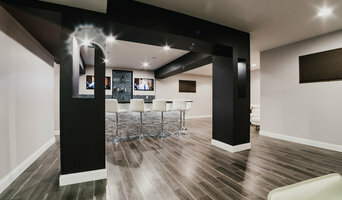 We specialize in integrating Universal Design into our projects. Universal Design is the design of products and environments to be usable by all people, to the greatest extent possible, without the need for adaptation or specialized design. We can make your home usable with your lifestyle. Staley Transformations is a Not So General Contracting Firm. 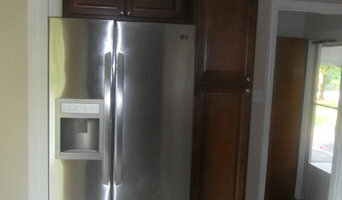 We specialize in design and finish of Bathrooms, Kitchens, flooring, Basements, decks, additions and much more.